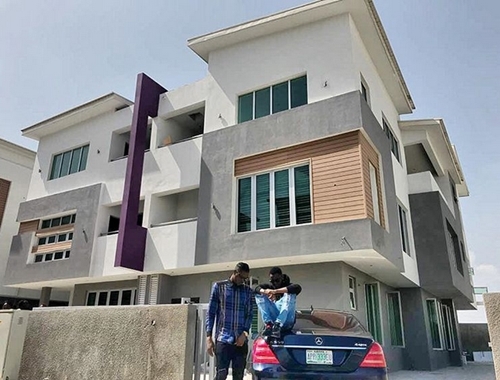 Nigerian singer, performer and entertainer, Anidugbe Oluwatobiloba Daniel, popularly known as Kiss Daniel, who burst into limelight after his chart-topping single "Woju", has taken to his Instagram page to show off his latest acquisition, a house in a highbrow area of Lagos. 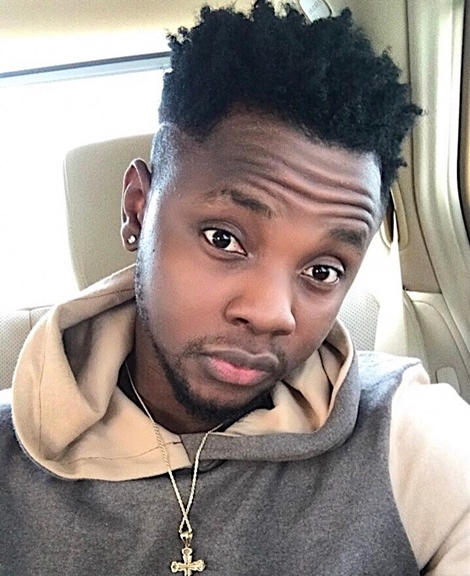 The former G-Worldwide artist revealed that he just acquired his second house in the commercial city of Lagos, just four years after he made his professional debut in the Nigerian entertainment industry.  The singer who revealed that he is thankful for God's blessings in his life, wrote: “All thanks to GOD Bought my second house in Lagos from @thehavenhomes just 4years into the business. "I want to say a huge thank you to my FANS. I pray we all succeed just the right way amen #FBI #Havenhomes."